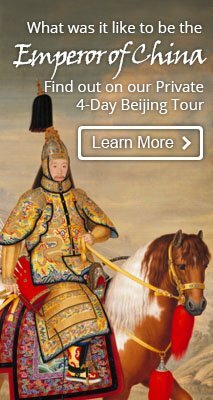 China&apos;s 144-hour Visa-Free Transit Policy: Beijing included! Recently, China announced a new 144-hour visa-free transit policy, which allows you to enjoy a longer stay (6 days) in China without a visa. This visa currently only applies to passengers transiting through China via the following cities: Shanghai, Hangzhou, Nanjing, Beijing, Tianjin, Shijiazhuang, Dalian, Shenyang, Xiamen, Qingdao, Wuhan, Chengdu and Kunming. What Regions and Ports Are Visa-Free? The entry/exit ports, listed in the table below, may change at any time. Therefore, we always suggest you confirm this information before planning your trip. * Beijing Railway Station and Beijing West Railway Station are two different railway stations. Beijing Railway Station is not a permitted port for the 144-hour visa-free policy. So, you cannot enjoy this policy if you take the following international trains which use Beijing Railway Station: K23: Beijing – Ulaanbaatar; K3 and K19: Beijing – Moscow. You must be a passport holder from one of the 53 countries listed below, and your passport must be valid for at least 6 months from the date of intended arrival. 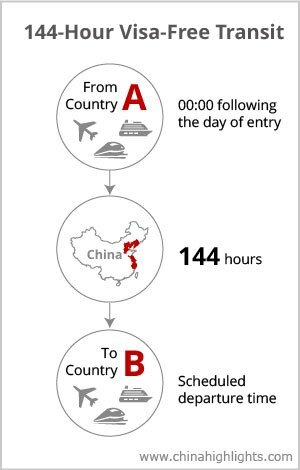 You must hold, before entry into China, an onward ticket departing Mainland China within 144 hours. You must be in transit to a third country or region (Hong Kong, Macau, and Taiwan are included). 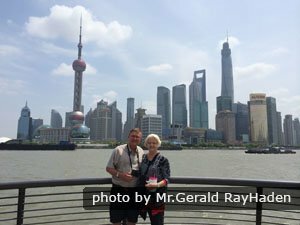 For example, USA–Shanghai–Taiwan is an acceptable itinerary for a 144-hour transit visa in Shanghai, but USA–Shanghai–USA is not. You may need a visa for the third country/region that you are traveling to before you depart, e.g. 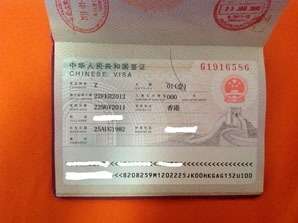 a visa to Taiwan. An e-visa may not be acceptable as proof that you can travel to the third country and may invalidate your visa-free transit. You must use one of three types of transport to enter the visa-free area: train, ferry, or airplane. You must enter and leave a visa-free area using an eligible port . Your arrival port and departure port can be different, but they must be in the same region (1, 2, or 3 above). 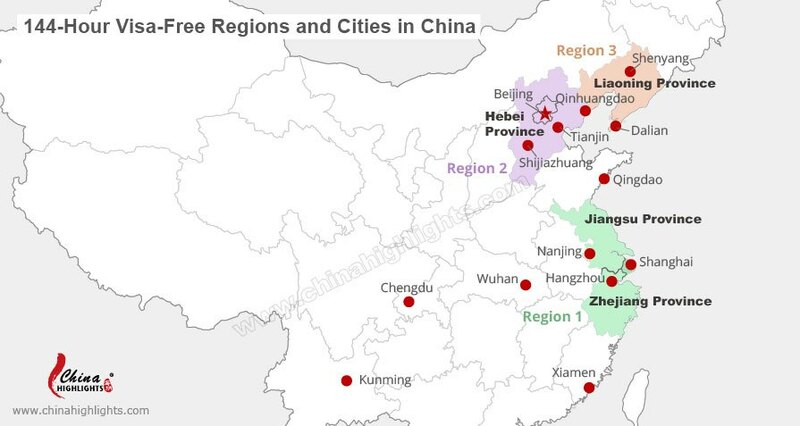 For example, you can arrive in Shanghai and leave from Hangzhou as both ports are in region 1. Your must have no stopovers of any kind within mainland China prior to arrival or after departure at the port of entry. Your transit time must be no more than 144 hours from 00:00 on the day after arrival. You must stay within the permitted region and not travel out of it at all. For example, you cannot make a trip from Beijing to Xi&apos;an or Shanghai as that would violate the visa policy. Which Countries Are Covered in the Policy? 1) Inform your carrier of your intent to use 144-hour TWOV, and acquire your onward ticket before travel. 2) Fill in arrival and departure cards (available on flights). 3) At the dedicated counter for 144-hour visa-free transit at your arrival port, provide the immigration officer with your documents. 4) Claim your luggage, go through customs, and exit the airport, as you would with a visa. 5) Leave from a designated port as normal before midnight on the sixth full day, handing in your completed departure card at immigration. How Are the 144 Hours Calculated? The 144 hours start from 00:00 on the day after entry. For example, if you enter Shanghai at 6am on June 1st; your 144 hours starts from 00:00 on June 2nd, and you can stay until 23:59 on June 7th. So it&apos;s possible have more time than 144 hours if you can find suitable transport. 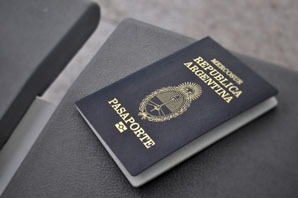 If you are unable to depart on time due to unavoidable reasons, such as a flight cancellation, you must apply for a visa from the Municipal Public Security Bureau. To avoid this don’t cut it too close. A 144-hour visa-free tour to China has become a reality. We can customize a tour for you to make the most of your time. Just let us know your interests and requirements. Shanghai has adopted a 15-day visa-free policy for foreign tourist groups entering China by cruise. Read more about this policy. 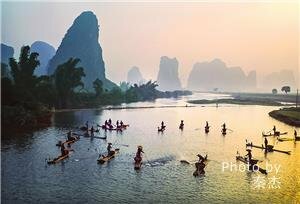 Guilin now offers 6-day (144-hour) visa-free transit to ten ASEAN countries. Passports holders from Malaysia, Thailand, Indonesia, Vietnam, Cambodia, Laos, Myanmar (Burma), Singapore, Brunei, and the Philippines can enjoy the new visa-free transit policy. 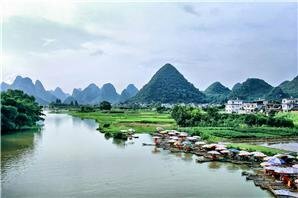 Read more about Guilin visa-free policy. All visitors to Hong Kong and/or Macao are able to visit the surrounding Pearl River Delta visa-free as long as they go with a registered tour group and meet certain conditions. The stays can last 6 days or 144 hours for most countries.